The Serial podcast, is a compelling work, and if you haven’t been tuned in to the most recent season, it comes highly recommended; think of it as a compelling look inward for the law, from the perspective of a group of reporters. Any given courthouse, the legal community of any region; it can be insular, where everyone knows everyone. It’s easy to guess how certain individuals are going to act, how to please certain judges, the best way to take a case to trial depending on who is presiding. 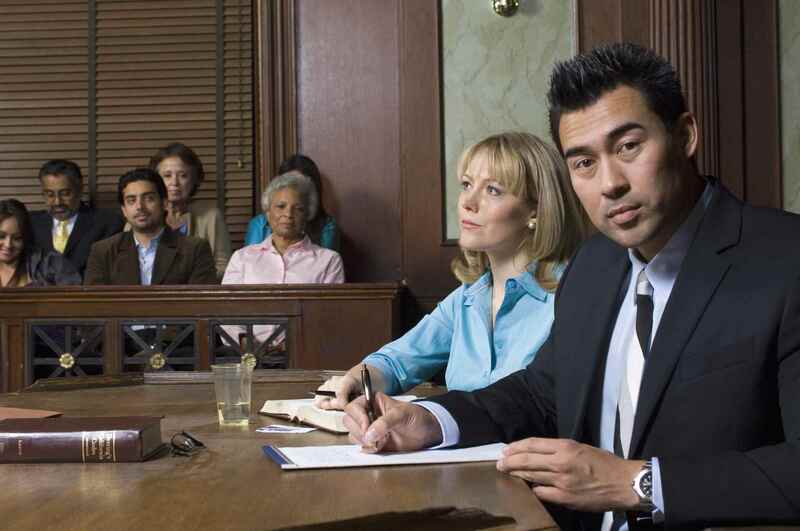 These are just a few of the reasons why it’s important to have experienced attorneys for local counsel if you don’t know a given courthouse. In Episode 3 (mild spoilers ahead), Serial gives yet another compelling reason for using our services; anonymity. Without getting into too much detail, the setup is this: an individual wants to sue a municipality for excessive use of force by it’s officers. He’s hired a lawyer; a good one, known for his ability to win these kinds of suits for his clients. The problem is, if the municipality knows that he’s own the case, they’ll smell a lawsuit coming, and potentially trump up the criminal charges in retaliation, as well as to make their own case stronger. The lawyer in charge of the suit is keen enough to realize this, and so hires local counsel for the criminal defense portion, in effect to make his own civil case stronger. Therein is a major advantage of our services; because we deploy local counsel from a broad list of potential candidates, it becomes almost impossible to trace a connection back from one of our attorneys to you. That’s a huge advantage if you don’t want to tip your hand to a particular group of individuals about your game plan, or an upcoming case; you can keep a great relationship with your client while explaining the reasons for your anonymity, all the while resting easy knowing that our well-vetted attorneys are representing the client's interests as though you were there yourself. You might be representing the affiliate of a celebrity client of yours, and not want to get the media’s attention; you might be a large firm known for taking on civil rights cases, and want your involvement to be hidden while you collect information. There’s a plethora of reasons why you might want to stay anonymous until the late game to avoid giving away information, and our services will suit your needs perfectly. How can they trace it back to you when you have no affiliation with a particular attorney? The law is a strange beast, and sometimes as an attorney the best thing you can do is remain hidden, especially if your grand reputation precedes you. Hiring local counsel is the best way to be sure a particular court proceeding goes smoothly; we have attorneys who know their local courts and judges, who will understand how best to present a case before a particular temperament, and who will work with you to keep your involvement hidden; until it’s your time to shine.